Kevin Matthew Aillaud spent over a decade in the fitness industry, training individuals on how to achieve peak physical fitness. Recognizing a gap between the mindset and capability of athletes, he turned to neuroscience, psychology, philosophy, social dynamics, and cellular biology to find a new way to coach his athletes. The results were more than he expected. Having come from a childhood of abuse, abandonment, and neglect and an early adulthood of trauma where shame and guilt ran his life, his research did more to shift his own mindset into that of an influential and irresistible man of confidence than he ever could have imagined. As his own personal growth and development skyrocketed, he passed on his knowledge to his clients who have found uncanny success with women and dating, business and wealth, and health and fitness. 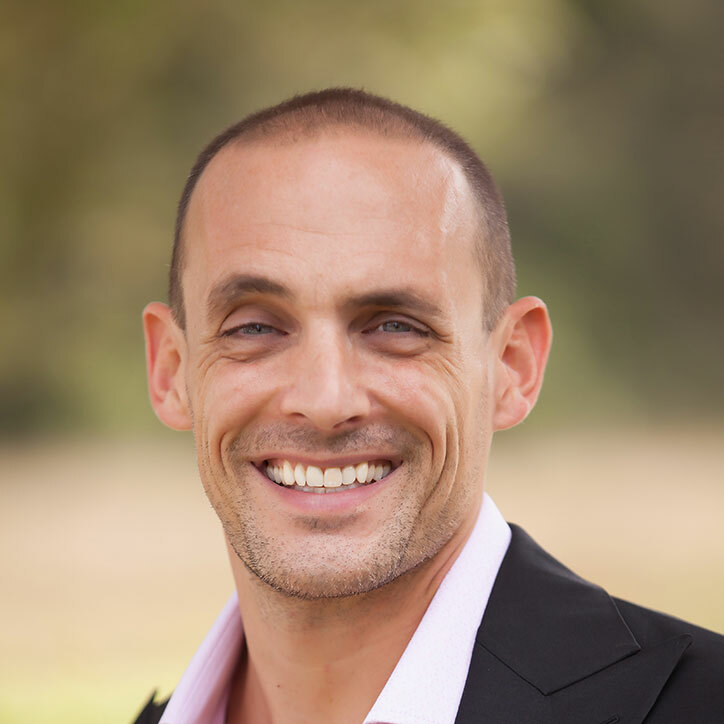 Kevin created The Alpha Male Coach brand and his purpose is to define the term Alpha Male and, through the process of causal coaching, to show men the path to limitless success and cognitive evolution. He is a public and keynote speaker, one-on-one causal coach, and author. To book Kevin for a keynote or seminar, he can reached via email at the link under the photo. To work with Kevin, click the button below. Are you ready to unlock your personal greatness? Are you ready to achieve massive success and fulfill your true purpose? Are you ready to turn your dreams into your reality and live into your future? Disclaimer: Kevin is not a licensed therapist or psychologist. His programs and opinions are based on a lifetime of unique and diverse life experiences, self-education, and coaching thousand of satisfied clients.